When racing fans hear the name Granatelli, the first image that usually comes to mind is that of a large, jovial man wearing a white sport coat, covered in red, oval-shaped, STP decals. Although an accurate image of Andy Granatelli, it is a far, far cry from what the Granatelli name really means to the legacy of American motorsports. You see there wasn’t just one Granatelli, there were three and each contributed significantly to how Americans eventually nurtured their cars. It was the Granatelli Brothers who brought the word “high” to high-performance, creating a multi-million dollar business based on the automotive parts aftermarket. It was the Granatellis who would create the concept of the “Speed Shop” as we would come to know it, and they would do it by example, becoming a major force in American motorsports. As youngsters growing up in Depression-era Chicago, the three Granatelli boys, Joseph (born 1919) Andrew (born 1923) and Vincent (born 1927), leaned about life the hard way. Their father, Vincent, an immigrant born near Palermo, Italy, became a widower when the boys were just 16, 12 and 8, respectively. In the 1920s, Papa Granatelli worked as a grocer during the day and taught himself how to read and write English at night. It was his work ethic that seemed to catch fire in the hearts of his young sons. As they got older, they hauled around a car battery during cold Chicago winter mornings and gave jump starts to stalled cars for a dollar. All three of the boys worked multiple jobs, pooling their money together to fund their various money making schemes until Joe was finally old enough to get a job as a mechanic. It wasn’t long till he was one of best “wrenches” on the north side. He then taught Andy and they both taught Vince. With all three becoming master mechanics, their wallets began to thicken with cash. They bought new cars and souped them up, racing on rural roads for money. Fast cars brought easy money, and that bought the boys more high-performance parts to make their cars even faster. Again they pooled their cash and opened up Andy’s Super Service at 4506 N. Clarendon, just off Lake Shore Drive. The business was a huge success. But as with just about every Granatelli success there came a setback. As the boys were beginning to bank some serious money, they showed up for work the morning of Aug. 6, 1944, to find that they had been the victim of a heist. Not only was everything in the shop gone — tools, equipment, parts, and cash register — but the boys’ two hot rods and tow truck also were driven away by the thieves. With no insurance, they had to start over from scratch. They devoted their next business strictly to speed. Opening up a shop at 5058 North Broadway, they continued their mechanical mastery working on cars and began to contract out their sales services for other companies that were producing high-performance parts, such as cams, crankshafts, intake manifolds and superchargers. Their business took off as they became known for their engineering expertise building high-performance Ford V8 engines. 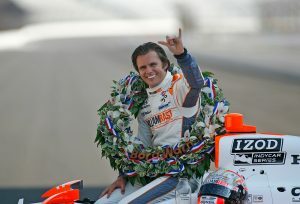 Their reputation growing, there was only one more place for the Granatellis to challenge, the Indianapolis Motor Speedway. They showed up at Indy in 1946, right after World War II. 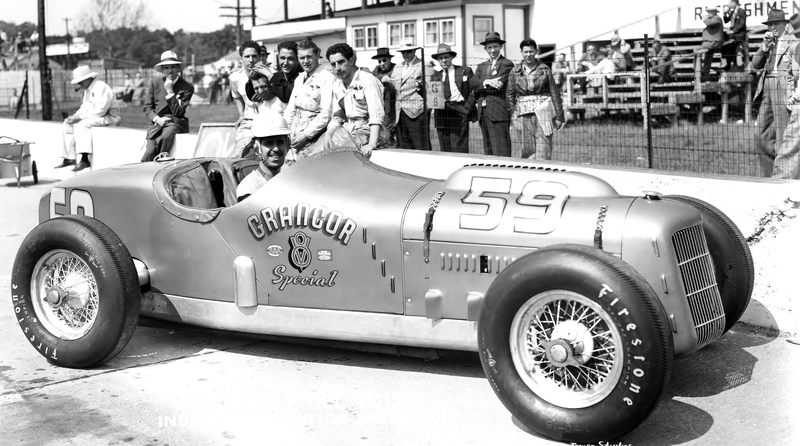 The Granatellis ran Grancor cars out of their own speed shops from 1946 through 1954, but didn’t make it to the winner’s circle. Their best showing was a second place with Jim Rathmann in 1952. 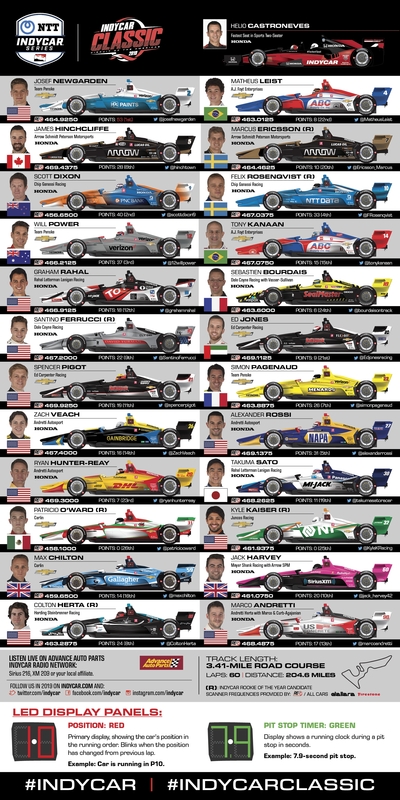 All the while they continued to grow their reputations as some of the finest engineering minds in the racing business, all with very little formal education. By 1956, the Granatelli Brothers were doing $14 million a year with Grancor as masters of the concept of mass merchandising high-performance auto parts. In 1957, they walked away from it all and retired — or so they thought. Relocating to California, Andy got the bug to get back in business and he and Joe purchased the supercharger business of Paxton Products Corporation. The next few years, pushing the high-performance benefits of their superchargers, the company set more than 300 land speed and endurance records at various racing venues. 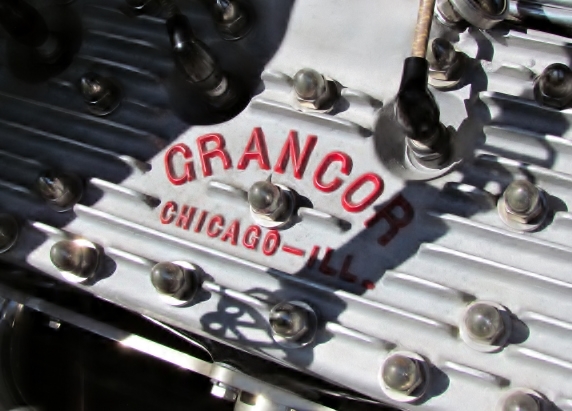 These successes led to opportunities with Chrysler and ultimately, engineering a redesign of the famed Indianapolis Novi engine. 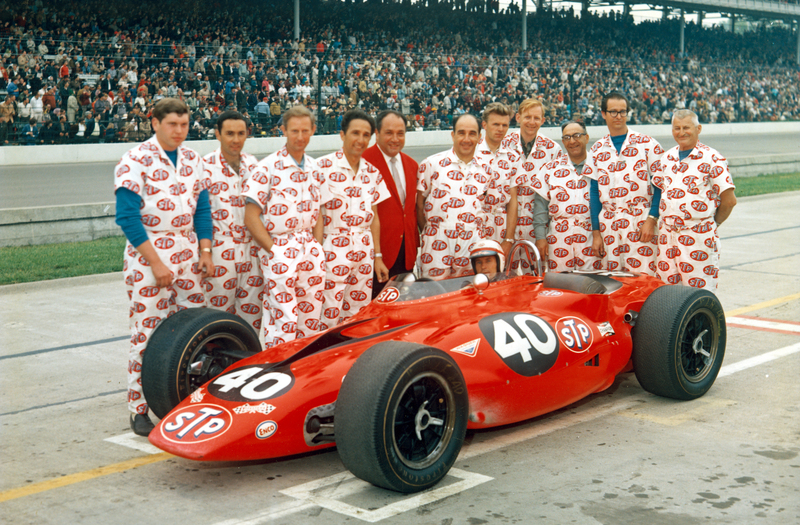 It was during this time that the Granatelli Brothers started racing the fan favorite Novis at Indianapolis. Then the one product that would define Andy Granatelli as the guru of auto product sales and marketing surfaced in 1963, when Studebaker’s Chemical Compound Division was looking for guidance. 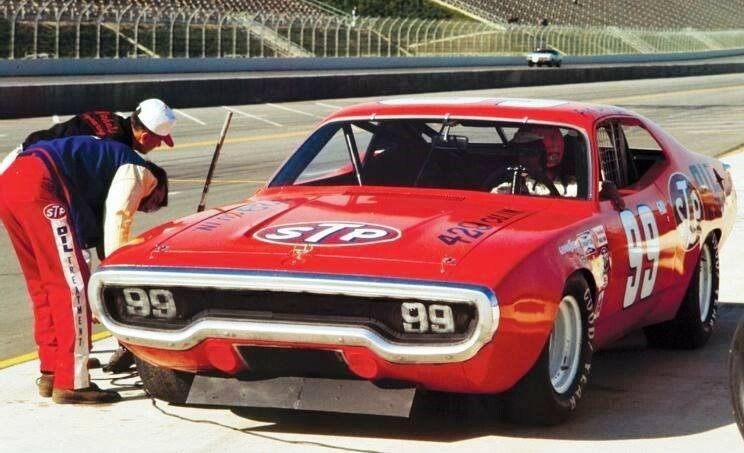 Andy took over as CEO, leaving his other businesses in the sound hands of his brothers and took a product by the name of STP, short for Scientifically Treated Petroleum and grew the business to a level of more than 80 percent market share. It was a marriage made in heaven. Granatelli mass-marketed his product like none ever before. 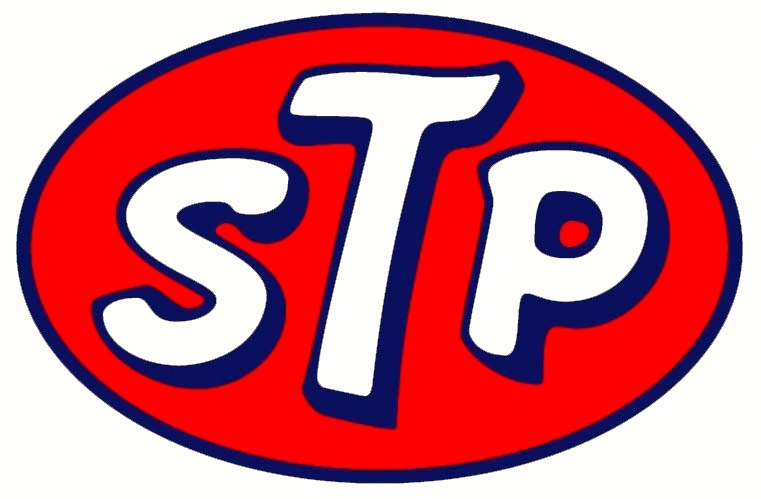 The STP logo became the most recognizable in all of advertising, as the company became the advertising “voice” for all of motorsports through its huge (and overly generous) advertising budget. So powerful was the image of Granatelli and STP’s marketing, that a cartoon was published in the New York Times of Neil Armstrong setting foot on the moon and the first thing he saw was an STP decal. The meteoric growth of their businesses allowed the Granatelli Brothers to go racing more than ever before. They became an institution at Indianapolis. 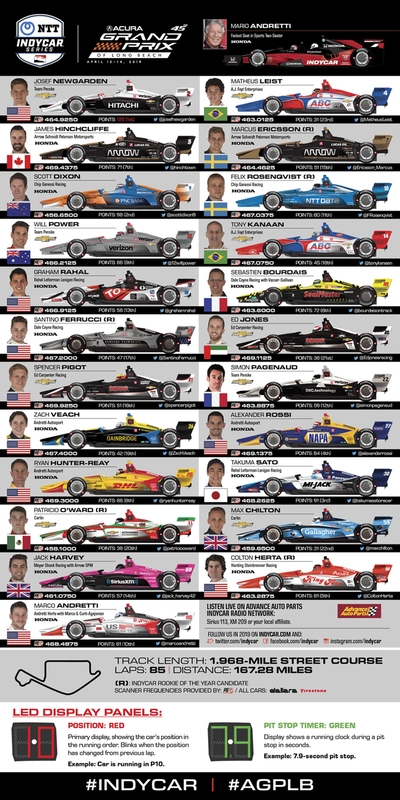 They raced at the Brickyard over the course of the next three decades. 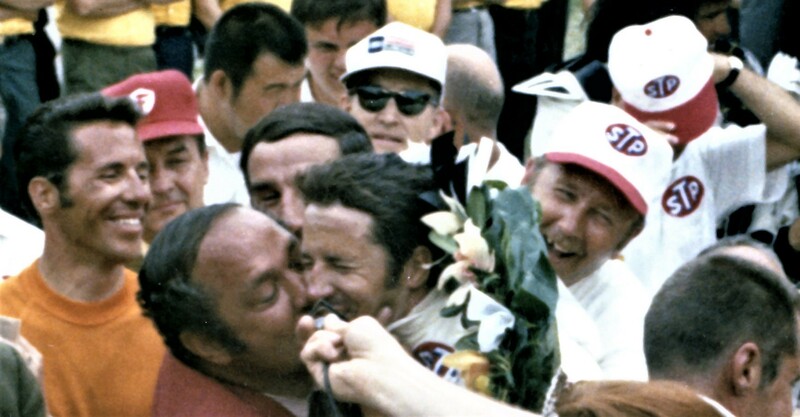 Their most defining moments were: 1) dominating and almost winning the 1967 Indy 500 with Parnelli Jones piloting the STP Turbine “Whooshmobile” before a $3 gearbox bearing cost them the race with just three laps to go; 2) winning the 1969 Indy 500 with Mario Andretti driving and; 3) winning the 500 in 1973 with Gordon Johncock. The Granatelli brothers were so innovative that race sanctioning bodies soon began to legislate their cars out of existence. 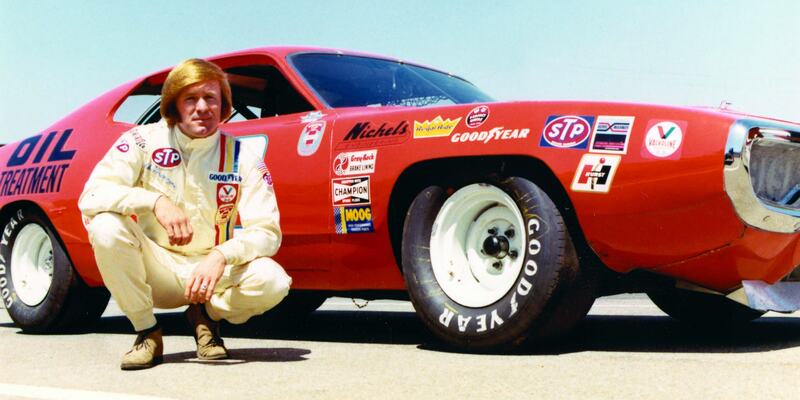 Next they went to stock car racing first with Nichels Engineering and Fred Lorenzen in 1971 and later with Petty Enterprises in 1972. The myriad of their automobile related businesses kept the boys busy into the new millennium. Joe, Andy, and Vince continued to be leaders by example and amassed personal fortunes during the course of their lives. Joe passed away in 2003, Andy this past December 29th, leaving Vincent as the sole brother still with us. Vincent is retired, residing in Arizona. The Granatelli Brothers story is one of hard work, commitment and never giving up, all qualities they learned growing up on the streets of Chicago. 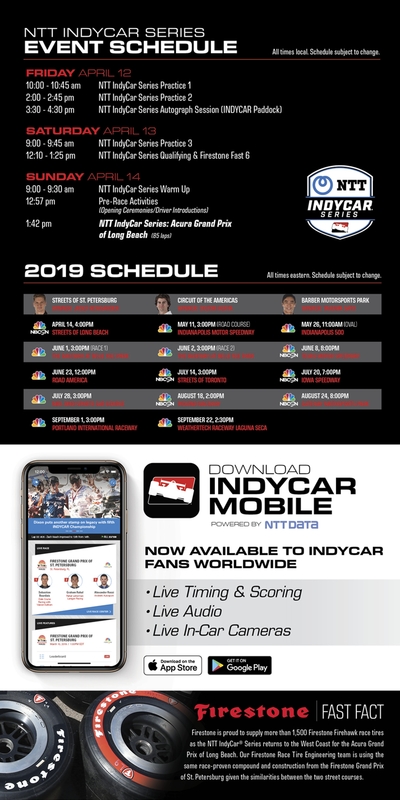 Indiana University graduate Jenkins anchored ESPN’s weekly “Thunder” series national broadcasts of USAC Sprint and Midget races all over the Midwest. 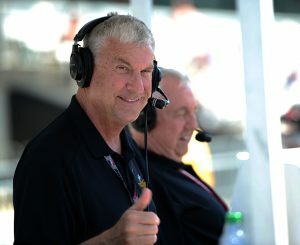 Jenkins also anchored hundreds of NASCAR broadcasts, forming a popular team with former drivers Benny Parsons and Ned Jarrett, on ESPN and ABC from 1979 until 2000, including the first seven Big Machine Vodka 400 at the Brickyard races. The Indianapolis Motor Speedway Hall of Fame honors and celebrates individual contribution to the sport of automobile racing at “The Greatest Race Course in the World.” It was founded in 1952 as the Auto Racing Hall of Fame under the auspices of the Contest Board of the American Automobile Association (AAA). The Hall of Fame was moved to the original Indianapolis Motor Speedway Museum under the direction of then-Speedway president Anton “Tony” Hulman Jr. in 1962. 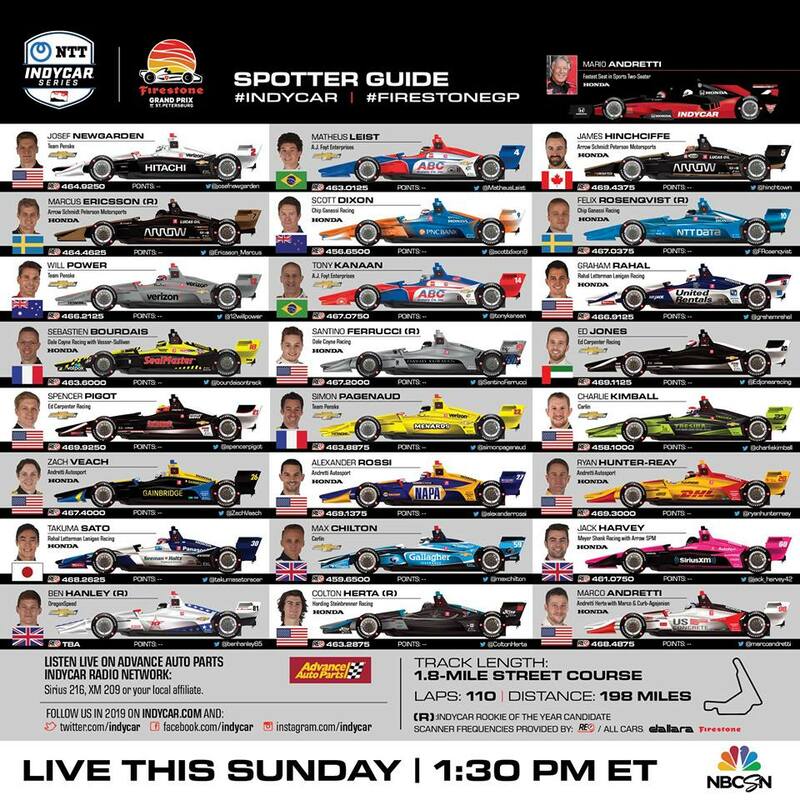 About the IMS Museum: The Indianapolis Motor Speedway Museum is home to one of the world’s premier motorsports and automobile collections, with interpretive emphasis on the Indianapolis Motor Speedway and its role as a global icon of sporting tradition and innovation. Located inside the famed 2.5-mile IMS oval, the Museum is open 363 days a year (closed Thanksgiving and Christmas). It is a nonprofit 501(c)(3) organization and relies on support from admissions, tours, sponsorships, annual memberships and planned-giving for its operations, educational programming, restoration and preservation efforts, exhibits and events. For more information on the IMS Museum, please visit www.indyracingmuseum.org, contact the Museum at 317-492-6784, or find us on Facebook, Twitter and Instagram. 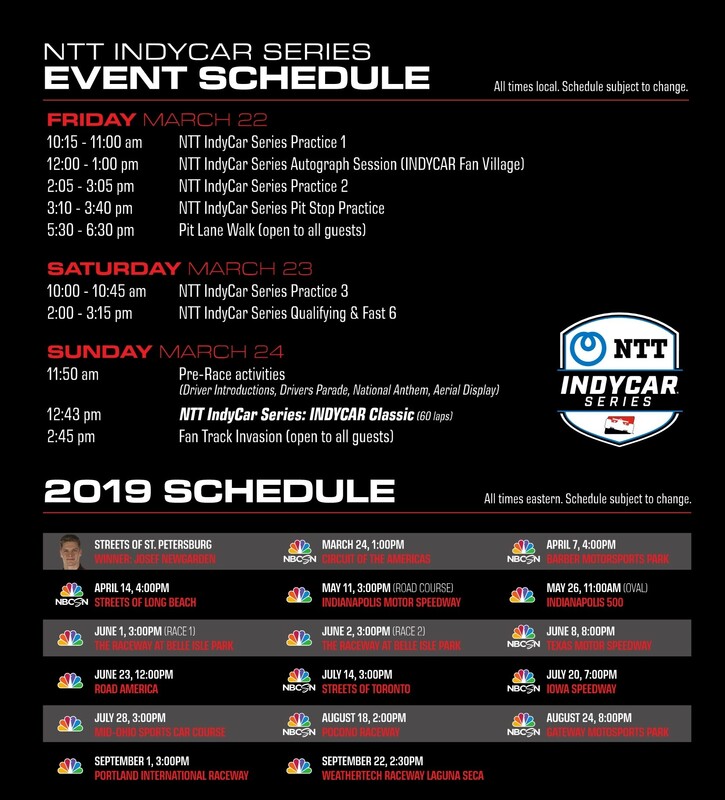 The Indianapolis Motor Speedway Museum will honor 1969 Indianapolis 500 winner Mario Andretti and his illustrious racing career with the exhibit, “Mario Andretti: ICON,” presented by Shell V-Power NiTRO+, opening to the public Wednesday, May 1. The Horn Offenhauser Sprint Car, named “Baby,” from Andretti’s first Sprint car race.